These make for a beautiful wedding gift! 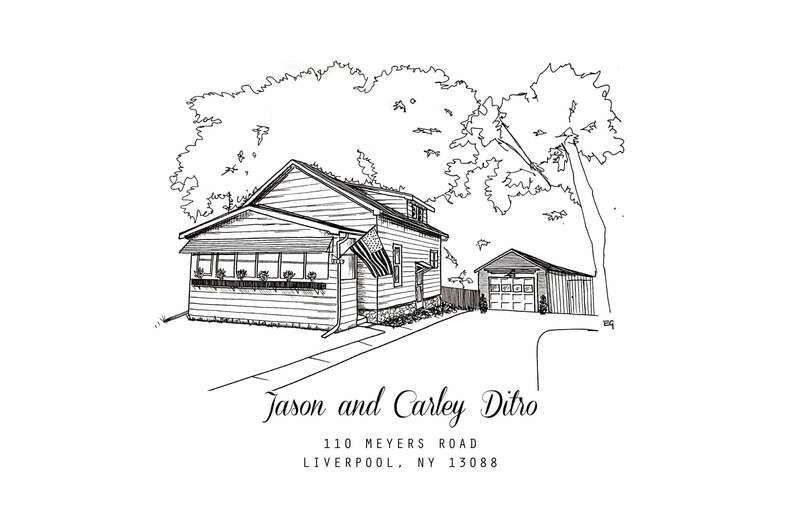 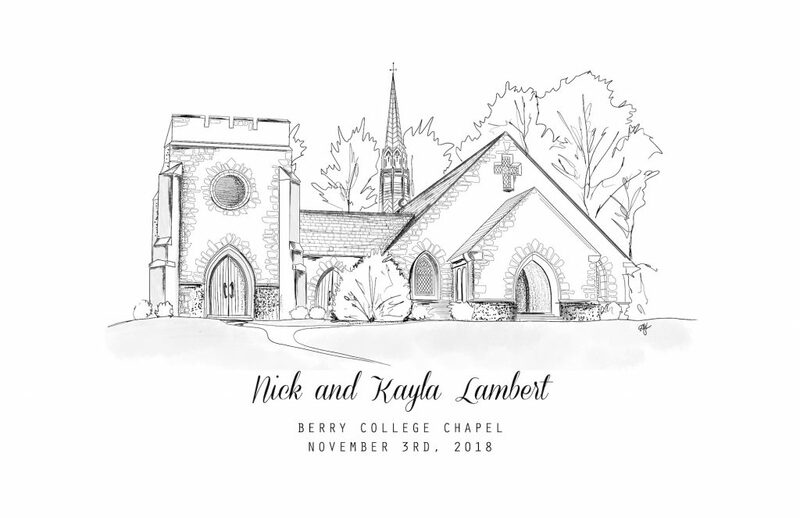 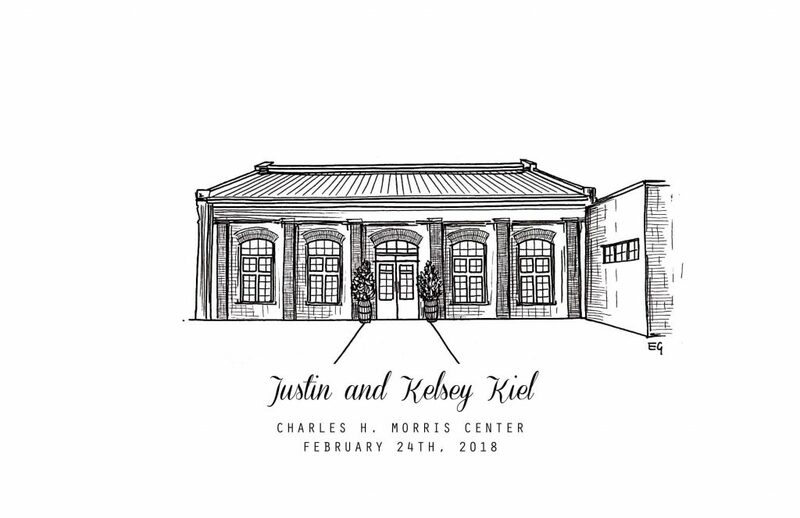 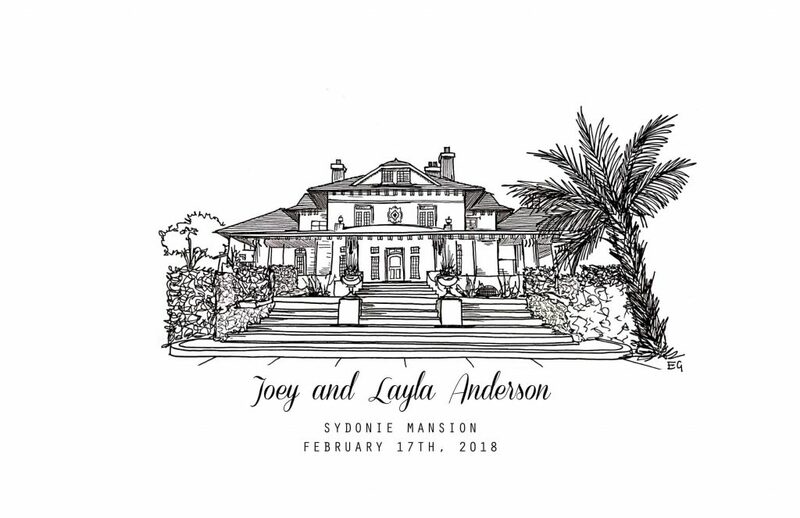 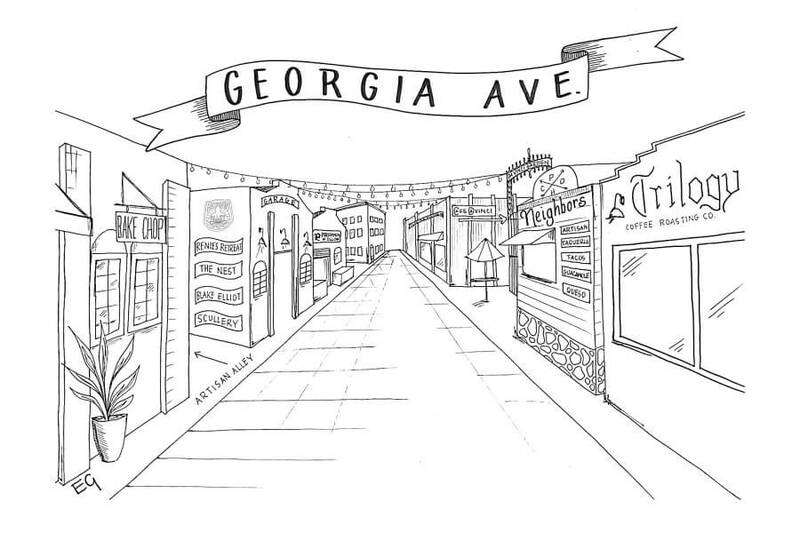 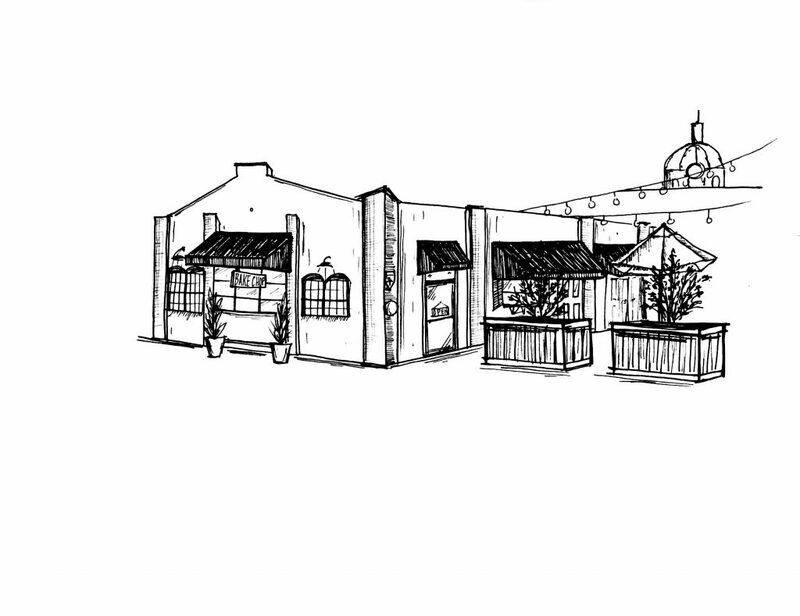 Capture the day forever with a custom illustration of the happy couple's wedding venue. 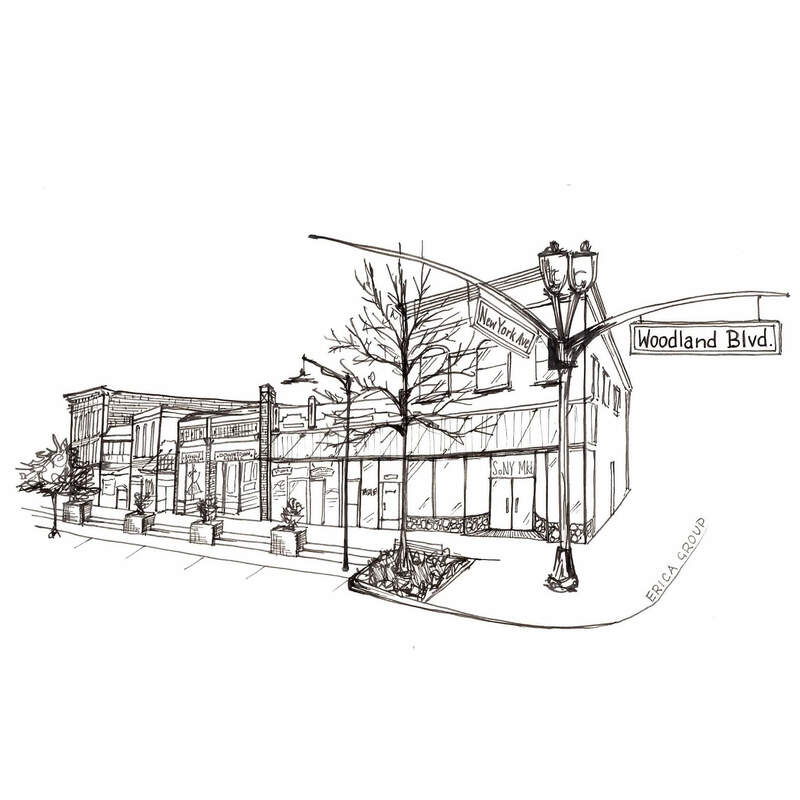 Looking for a Custom Architectural Portrait?